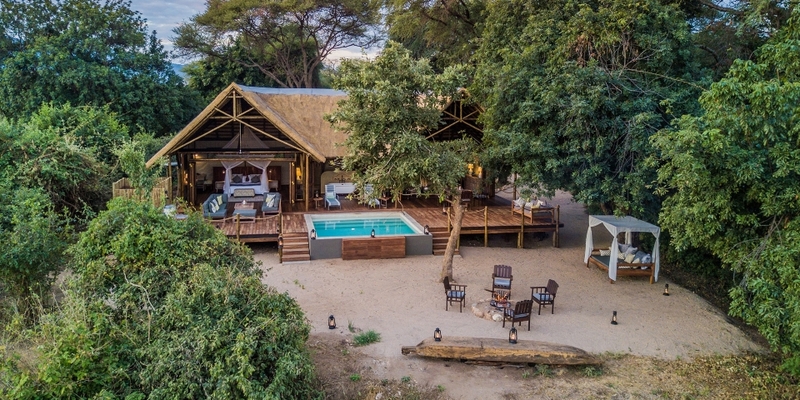 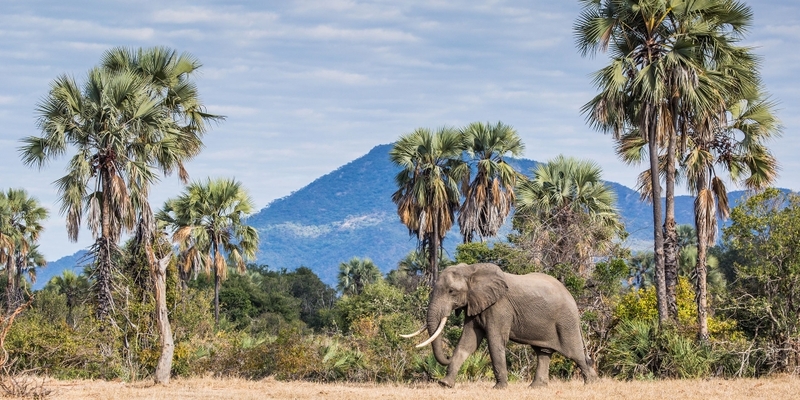 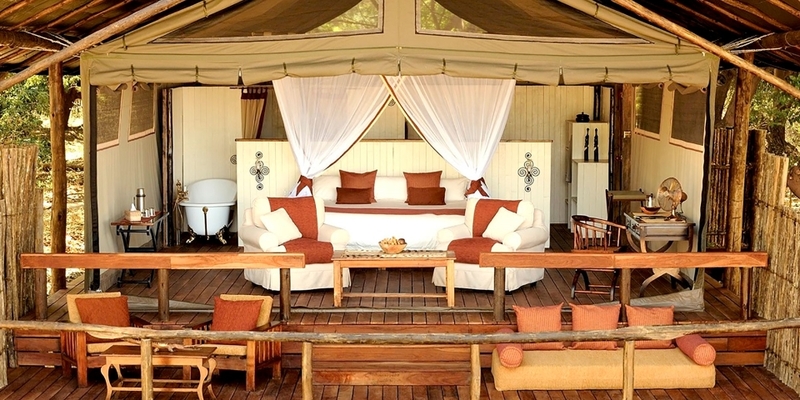 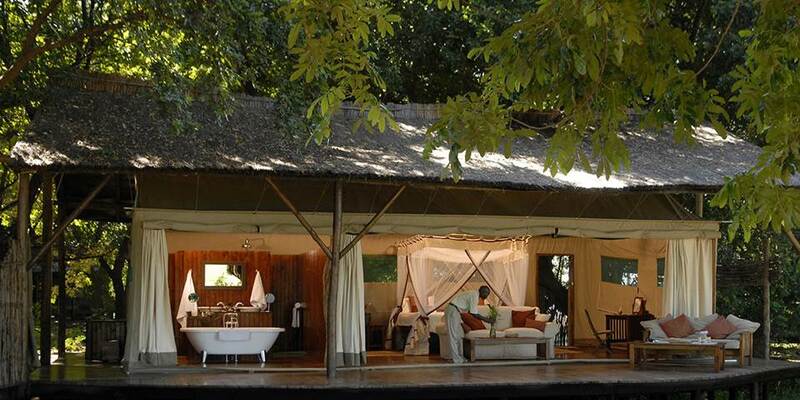 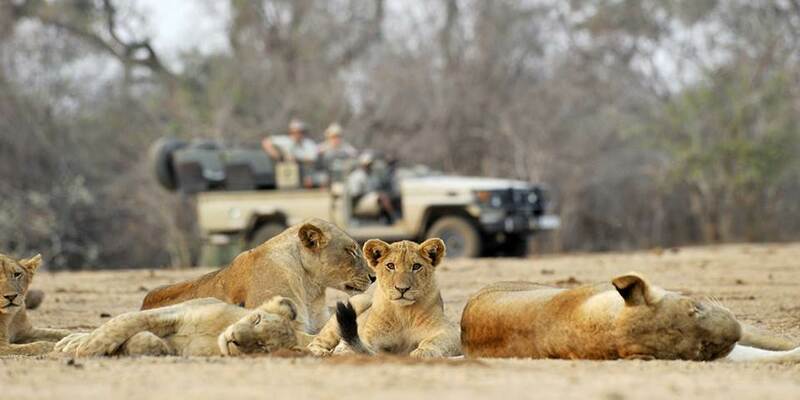 Chiawa Camp in the incredible Lower Zambezi National Park is one of Zambia’s best safari camps situated opposite the Mana Pools National Park of Zimbabwe. 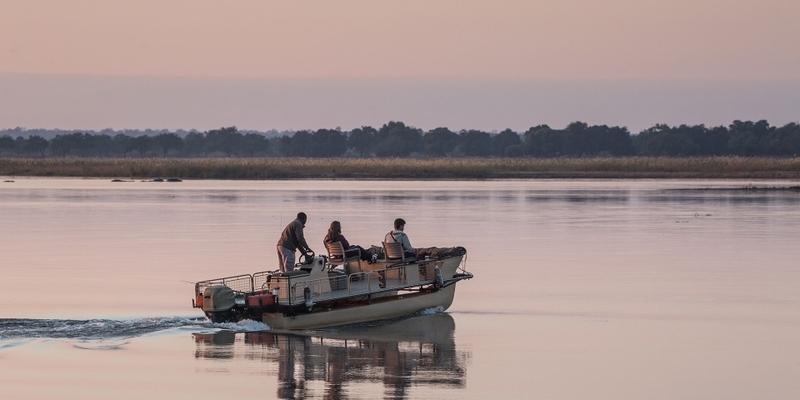 Here it is all about the wildlife, the bush and the river. 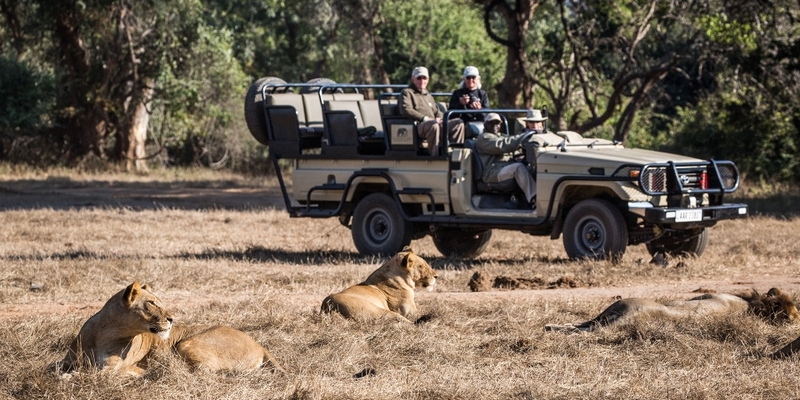 At Chiawa Camp the activities offered are unusually varied; game drives, night drives, walking, boating, canoeing, and fishing in the company of Africa's finest guides are all on offer. 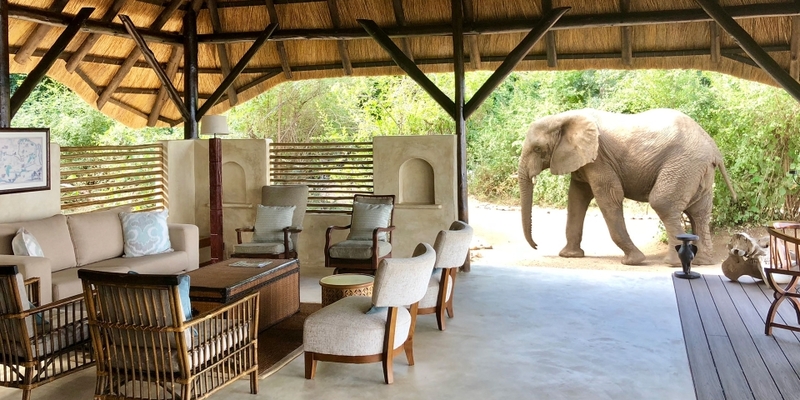 Close-up encounters with Elephant, Hippo and Crocodile are a real possibility and you will remember these encounters forever. 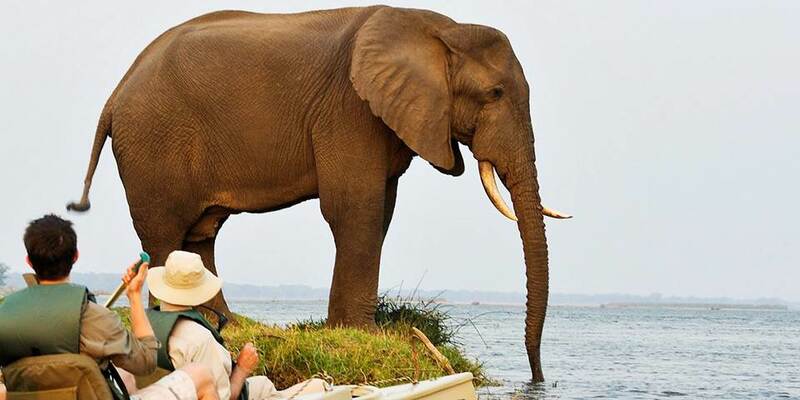 There is plenty of other game to be seen on the banks as well. 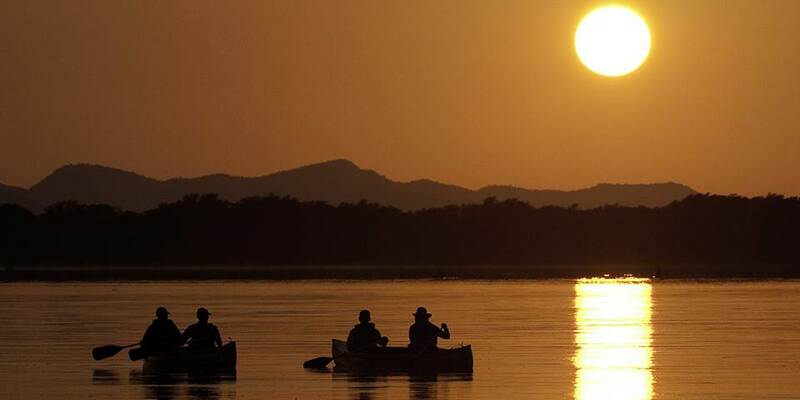 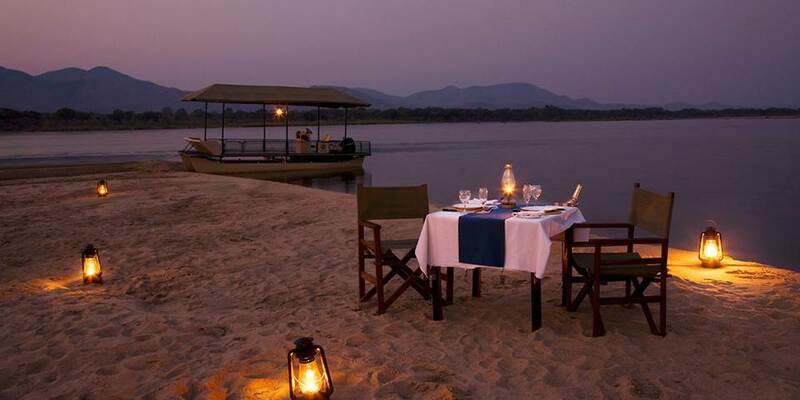 It is these river activities on the Zambezi that really differentiate the Lower Zambezi from the Luangwa River. 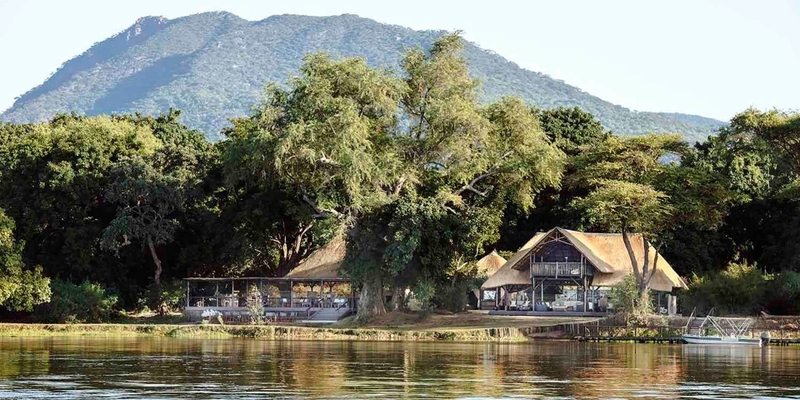 There are 9 very comfortable tented rooms all with ball & claw roll top baths, double basins, indoor and outdoor showers and split level decking offering excellent views of the mighty Zambezi River. 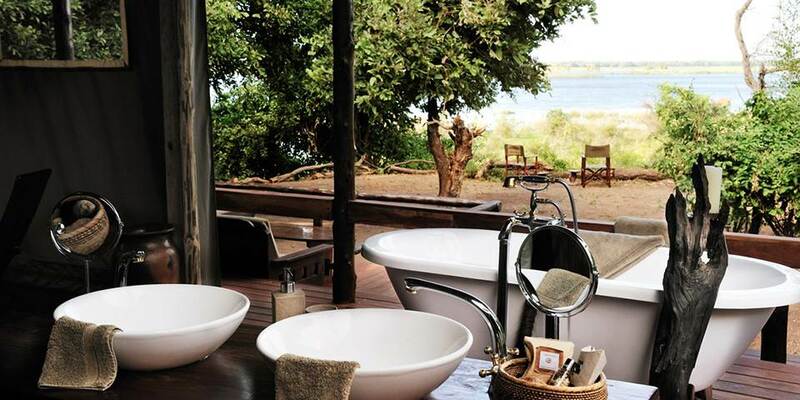 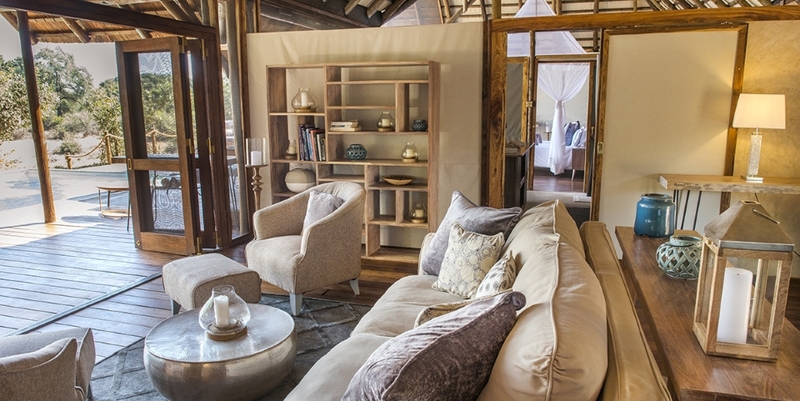 There is a viewing deck above the lounge and bar area offering some of the best views of the Zambezi River.